MOTIVATED SELLER!! NEW WINDOWS in April 2018 and NEW ROOF in June 2017!! Ready and waiting for you to move in!! 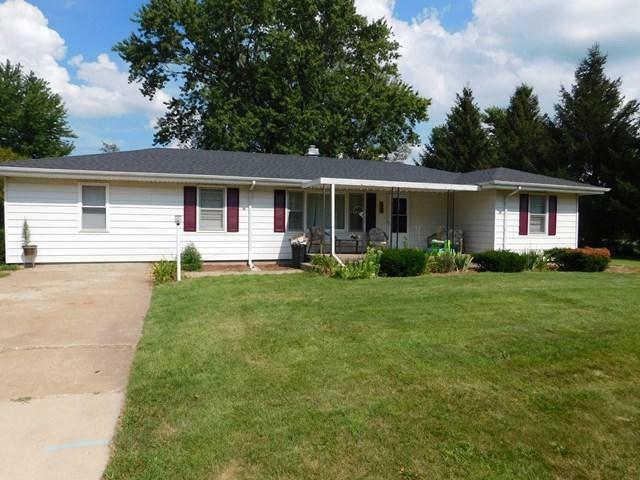 Very well-maintained 3 bdrm/2 bath single story home in Piper City on large lot. 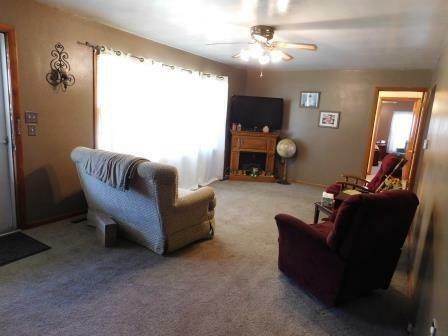 Large living room, eat-in kitchen with oak cabinets for plenty of storage with room for a dining table and separate office/den space. New master bdrm/bath with walk-in closet on one end of house and 2 bdrms with hall bath on other end. 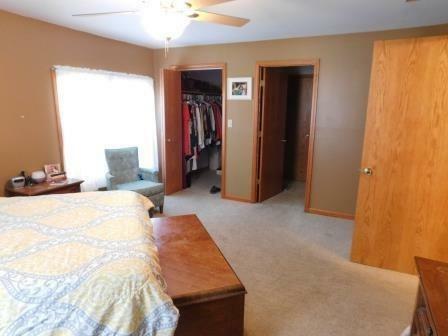 Large utility/laundry room with door to the backyard which backs up to an empty grass lot for even more outdoor space. A small portion of the backyard is fenced which would be great for pets and there's a small shed for storage. Plenty of side yard to easily add a garage to the property. All appliances plus washer/dryer are included! Brand new leach field just installed in 2017 and the back yard is newly replanted. This would be a great house for a first time home buyer!! Pack your stuff and get ready to move!!! Listing provided courtesy of Indian Creek Realty.